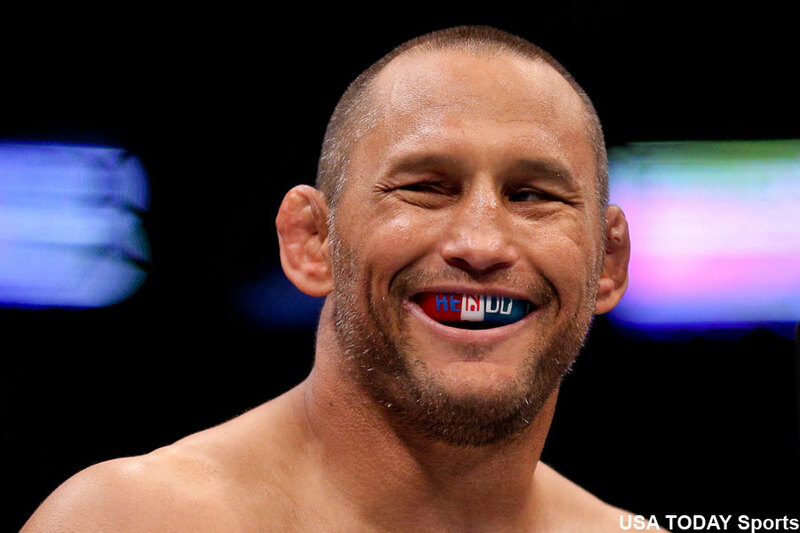 I said before the fight that if it ends in the first round, Dan Henderson would be the one unconscious on the canvas. If it went beyond five minutes, Henderson had a chance of winning. Henderson rocked Lombard in the opening round, but was a little overzealous going for the kill and got rocked himself. Henderson managed to weather “Showeather’s” storm and survived the round. Things quickly went south for Lombard from there. Henderson clocked him with a head kick and put him down with a back elbow to the dome. Lombard was out cold. The official stoppage cage at 1:27 in the second frame. Lombard was a significant 4-1 odds-on favorite to plaster the 45-year-old Henderson. UFC 199 took place inside The Forum in Inglewood, California.